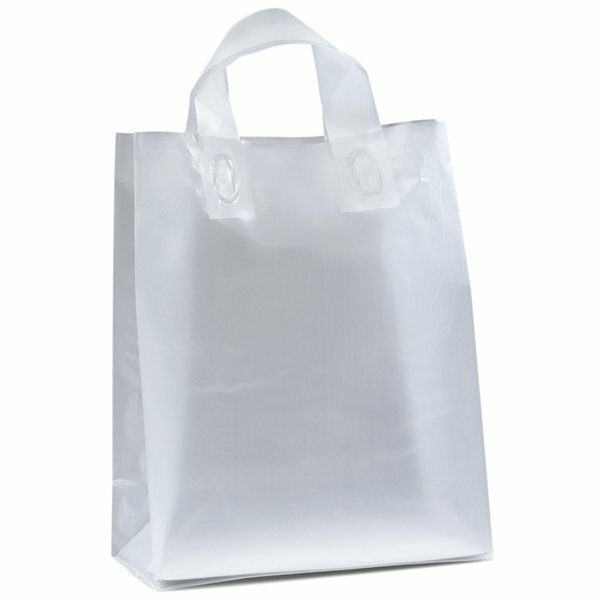 Frosted Plastic Flexo Ink Sparkle Gift Shopper 10" X 13"
3.0 mil hi-density frosted plastic bags with fused loop handles and cardboard bottom insert. Frosted Plastic Foil Hot Stamp Venus Gift Shopper 10" X 13"
Overall Reviews: WRITE A REVIEW (23)5.005Frosted Plastic Flexo Ink Sparkle Gift Shopper 10" X 13"
Everybody liked them. the quality was exceptional and the price was right. Everyone loves this gift. which is always fun. the product was exactly what I was looking for. Very pleased overall.